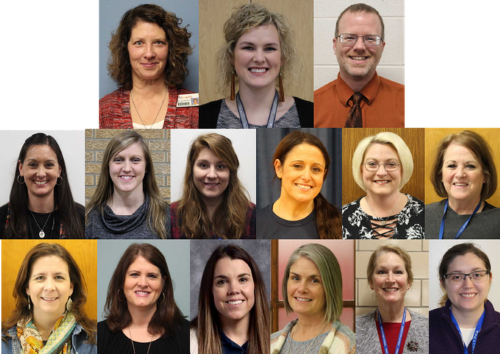 The Ponca City Public School District is proud to announce and honor the 2020 Teacher of the Year nominees. Amy Hollingsworth, Cortney Horne, and Zach Murray are the three finalists for the district. Each elementary site has one nominee, with the secondary schools having more than one to allow a more proportional representation from each site. After the nominees are announced, the TOY Committee has the difficult task of selecting three finalists for the esteemed District Teacher of the Year honor. Each site TOY nominee is listed below, along with information about each of them in keeping with this year’s theme.